A plain but sweet set perfect for a new baby. Contains a hat, mittens, bib, short sleeve body suit, long sleeve top and trousers and a gorgeous comfy blanket. 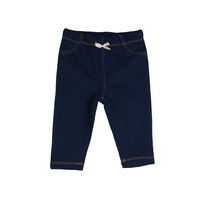 Made from the highest quality turkish cotton, and also GOTS certified organic. 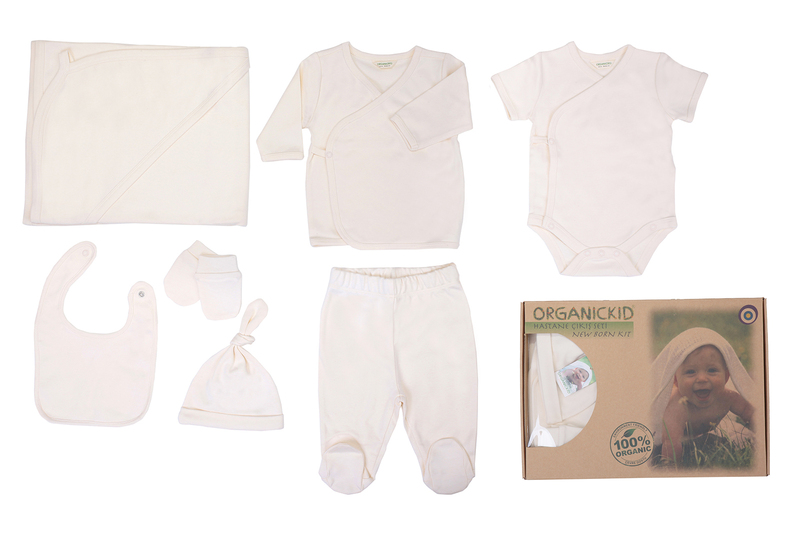 Easy to wash and wear, soft to our precious baby's skin, and gentle to our environment. Produced ethically in a Fair Trade certified factory.